Don’t Miss Our 2nd Annual Holiday Boutique! 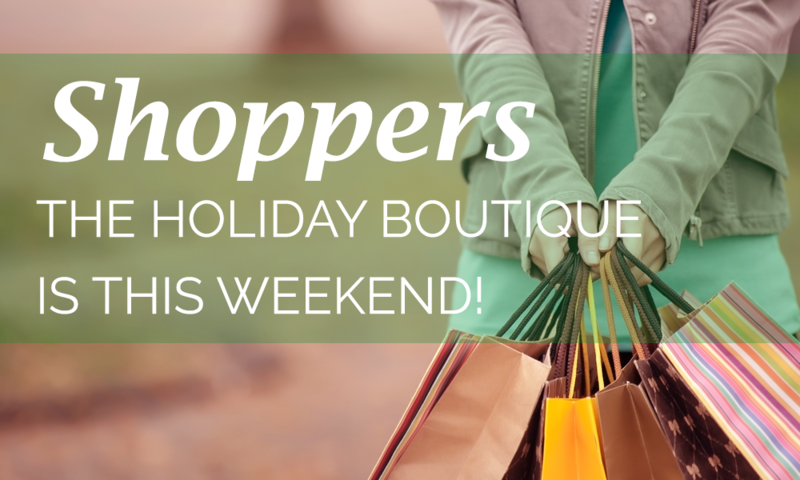 Come join us in the LW social hall and shop ‘till you drop on Saturday, November 11th, 9am to 5pm, and Sunday, November 12th, 9am to 2pm. Shop for holiday gifts, unique crafts, candles, jewelry, clothing, various handcrafted items and more! We will even offer an on-site beauty, eyebrow waxing and tinting service this year! Visit our own Christmas Shoppe for a selection of beautiful ornaments, homemade baked goods and treats! Enjoy a delicious lunch in our Luncheon Café. Admission is free; bring your friends and neighbors! Proceeds will benefit the Orange County Rescue Mission.